Deaths from fentanyl and other synthetic opioids (not including methadone), rose a staggering 72 percent in just one year, from 2014 to 2015. Government agencies and officials of all types are rightly concerned by what some are describing as the third wave of our ongoing opioid epidemic. As a concerned parent, whose top priority is keeping your child safe — and alive — the following are the most important things to understand about fentanyl. 1. 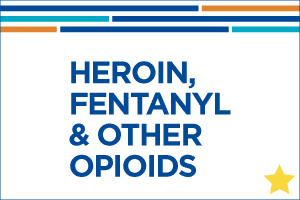 Fentanyl is 50 to 100 times more potent than heroin or morphine. It is a schedule II prescription drug typically used to treat patients with severe pain or to manage pain after surgery. It is also sometimes used to treat patients with chronic pain who are physically tolerant to other opioids. In its prescription form, fentanyl is known by such names as Actiq®, Duragesic® and Sublimaze®. 2. It is relatively cheap to produce, increasing its presence in illicit street drugs. Dealers use it to improve their bottom line. According to a report from the Office of National Drug Control Policy, evidence suggests that fentanyl is being pressed into pills that resemble OxyContin, Xanax, hydrocodone and other sought-after drugs, as well as being cut into heroin and other street drugs. A loved one buying illicit drugs may think they know what they’re getting, but there’s a real risk of it containing fentanyl, which can prove deadly. 3. Naloxone (Narcan) will work in case of overdose, but extra doses may be needed. 4. Even if someone could tell a product had been laced with fentanyl, it may not prevent their use. 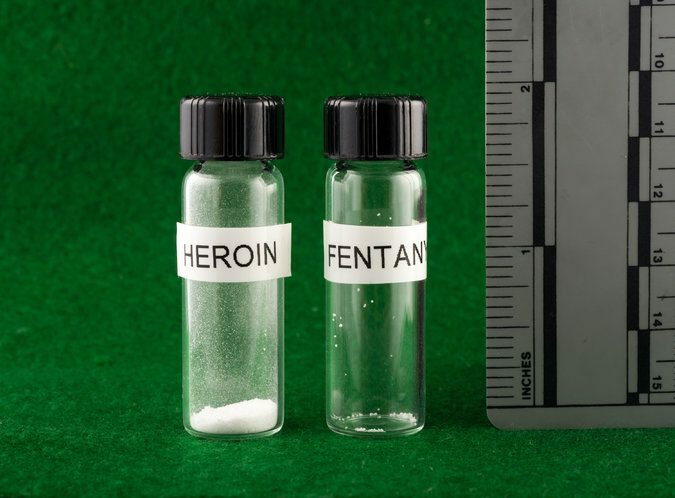 Some individuals claim they can tell the difference between product that has been laced with fentanyl and that which hasn’t, but overdose statistics would say otherwise. Some harm reduction programs are offering test strips to determine whether heroin has been cut with fentanyl, but that knowledge may not be much of a deterrent to a loved one who just spent their last dollar to get high. 5. Getting a loved one into treatment is more critical than ever. If you need help in determining a course of action, please reach out to one of our parent counselors on our free Parent Helpline. Learn more about all the ways you can connect with our free and confidential services and begin getting one-on-one help. Sources: National Institutes on Drug Abuse, Centers for Disease Control and Prevention, Drug Enforcement Administration. Get all of our resources and information on protecting your community and helping a loved one together in our latest eBook. I have just been switched from Morphine Sulfite 35mg. To Fentanyl Transdermal 25mg patches. Are these stronger than the Morphine Sulfite 35mg? i have been taking fentanyl patch for about 10 years. They are wanting me to go to 25mg 12 mg patches isn’t that a drastic drop. Also fentanyl patch doesn’t affect your kidneys as most narcotics do. They want me to also take oxycodone and only morphine narcotics work for me. Is this dangerous? Taking methadone and fentanyl is a very risky proposition as they are both central nervous system depressants that can impair your breathing. I’d strongly suggest you speak to a doctor about the medications you’re combining to get help. Please consult your doctor about your symptoms. It may be that there are some side effects from the drug as well as the flu. Randy, I take fentanyl everyday for chronic pain. It is not a drug to just play with. You could certainly die with use. And the come off feels lime you are dying it’s not worth it!! !